CNC Machining – Able Industrial Design & Technology Ltd. ABLE CNC precision machine workshop is specializing in 3 and 4 axis CNC precision machining as well as prototype and short-run production. 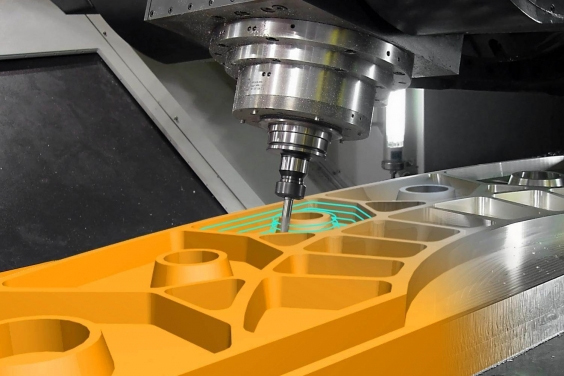 We offer design support for your prototyping applications or manufacturing for your precision milling and multi-axis turning applications. ABLE manufacturing components in various of material and assemblies for a variety of industries, we also strong at medical and computer applications.